Skull Sticker is 6-3/4 inches wide X 8 inches high. This is a high quality, die cut, laminated vinal sticker that will give you years of wear even in the hot climates. 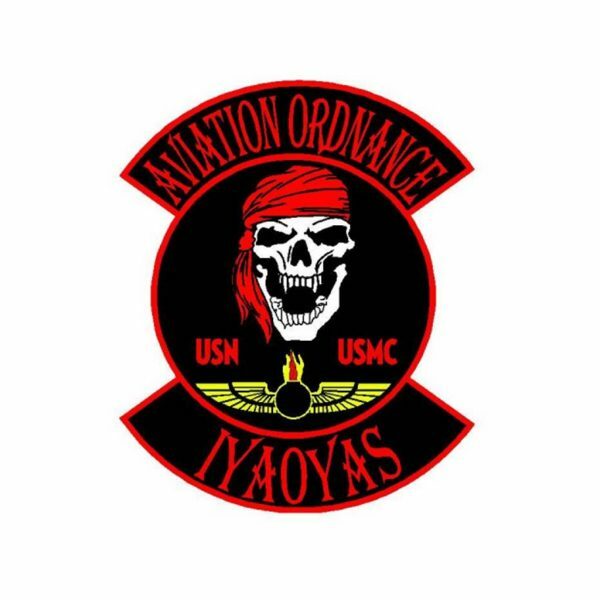 This really looks great on the back window of your vehicle with one of our AO Logo stickers.